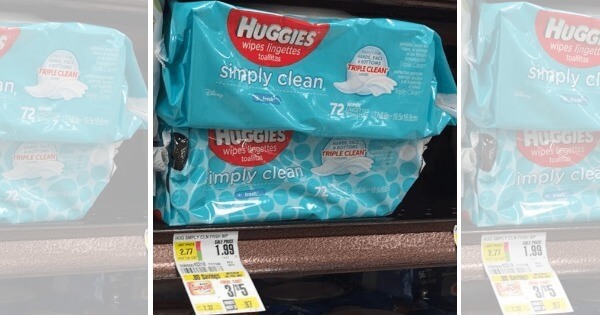 Huggies Wipes 56-72 Count only $0.66 at ShopRite! Yay! We have a great deal this week! Now through 10/1 ShopRite has Huggies Soft Pack Wipes 56-72 count on sale for 3/$5, you must buy 3 to get this price. You can pick up this today for only $0.66 each after coupons when you buy 3. Even if you don’t have babies this are great to keep around the house. Crest Pro-Health Mouthwash Just $0.24 at Walgreens!